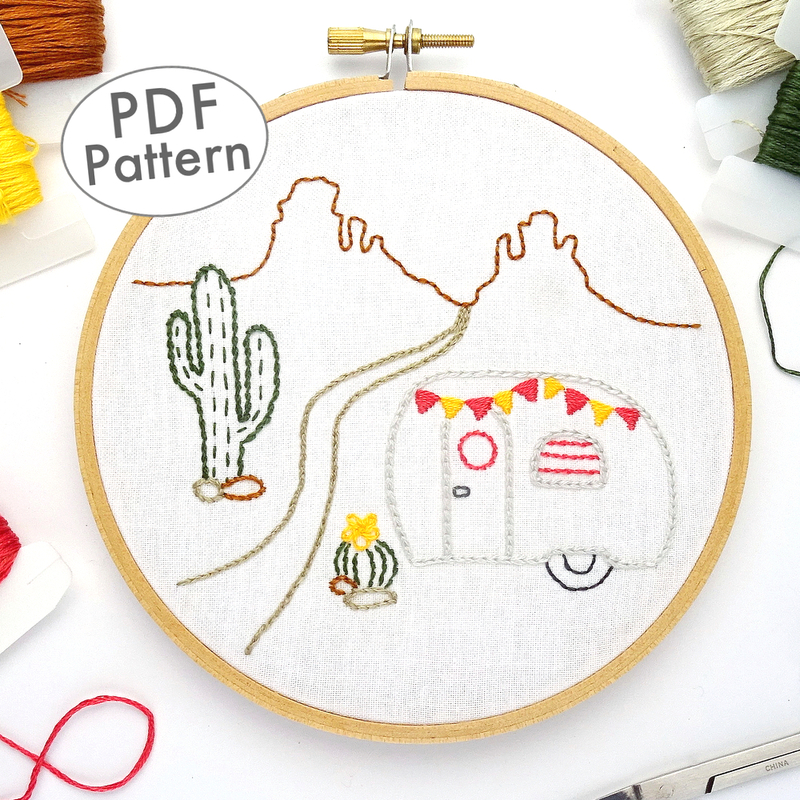 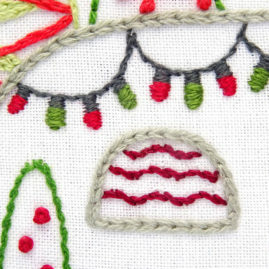 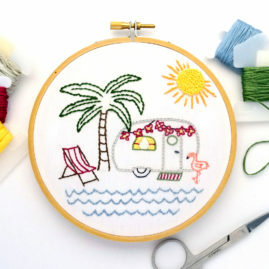 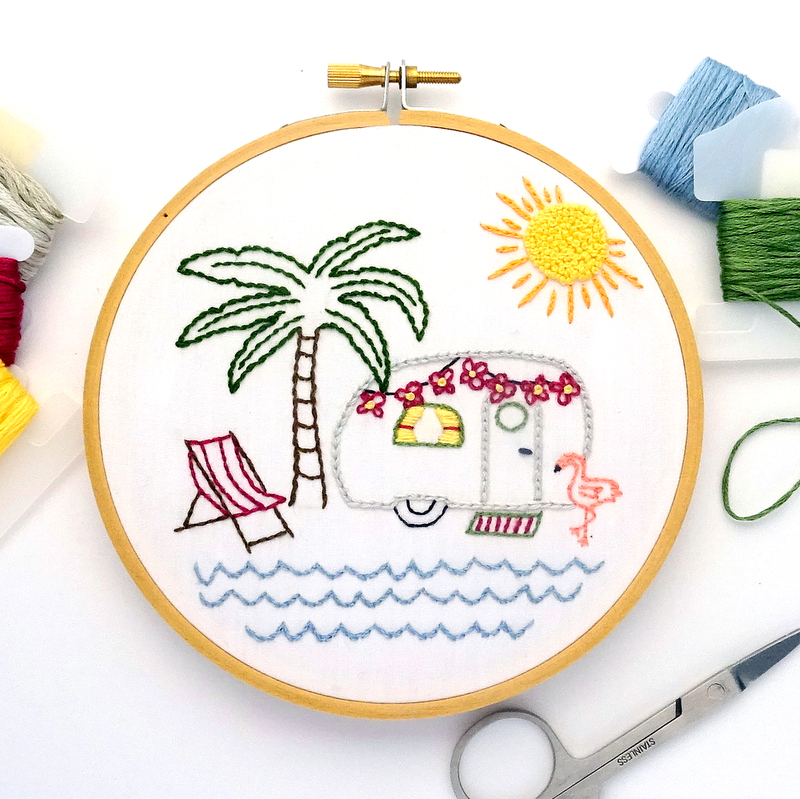 The very first embroidery design I created was a vintage trailer with mountains in the background. For many years, this design existed only in my private collection…until now. 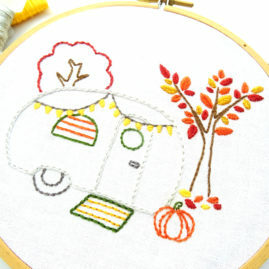 I am pleased to offer a growing collection of embroidery patterns featuring vintage trailers in various settings.